I’m starting to think and plan for the end of the year. It’s crazy to me how different school years are across the country- and even crazier how different they are within the same state! In my area, we go through early June. I know some people have less than a month left! That’s just downright crazy to me! I created this space themed craftivity to reach those boys who sometimes get overlooked by other crafts. It’s designed to be used as a bulletin board, but you can choose to display them however you wish. 1. 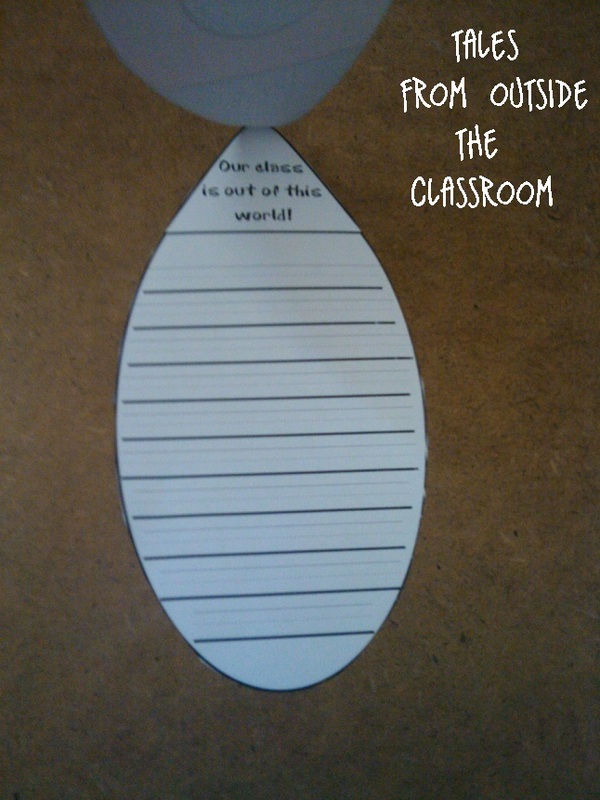 Our class is out of this world! 2. This year was out of this world! 3. We are out of this world! If you’d like to see a different prompt along the same lines, leave it in the comment and I’ll add it to the file and update it. I’ve also created the file so that you can print the rocket cover in color, or you can print it in black and white to do the craft. I’ve also set up the craft two different ways. 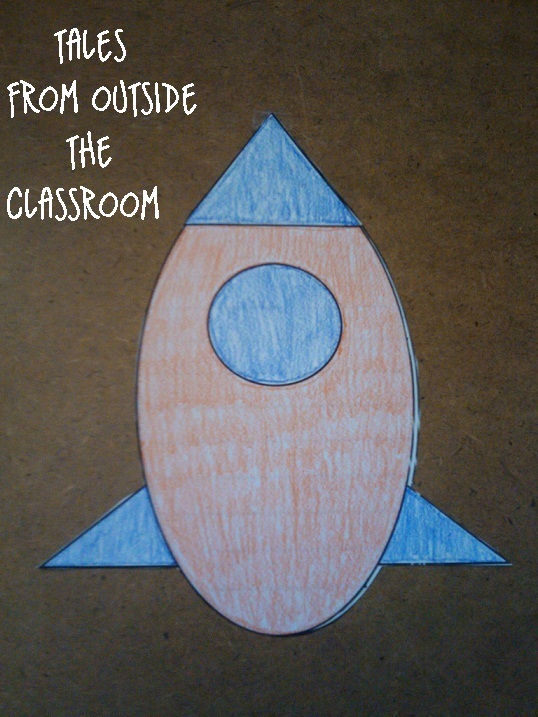 You can get the whole thing in black and white and have the students color the rocket like I did. Or, you can copy the pages onto colored or construction paper so the accents are in a different color. You can buy this from my TpT store here or my TN shop here. 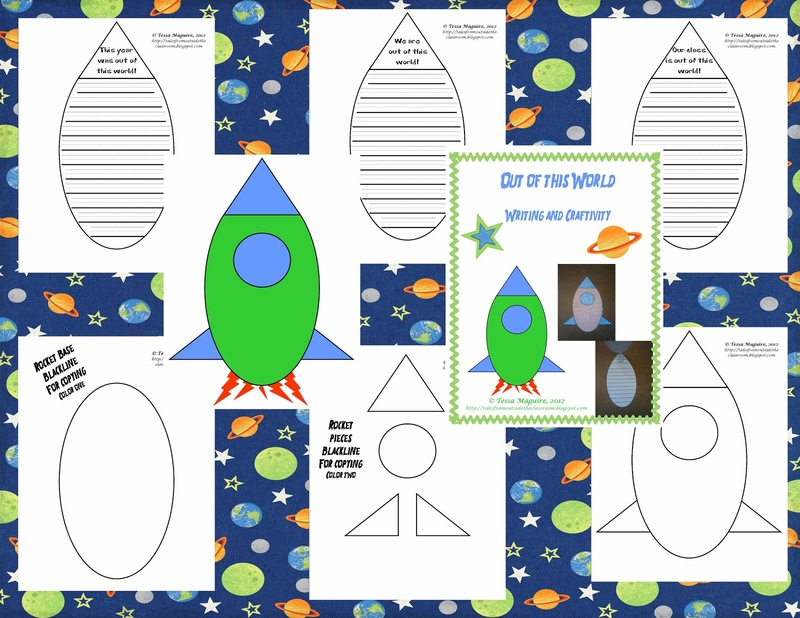 If you aren’t into craftivities, I also created a corresponding writing page for the prompt, “This year was out of this world!” You can download your free copy from Google Docs by clicking on the picture. There are some exciting changes coming this way. Till next time….